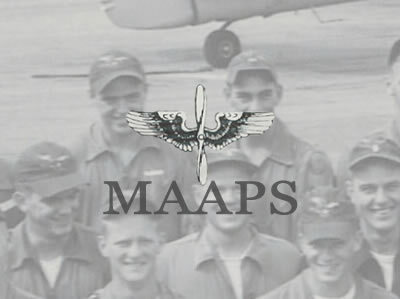 Many an Air Force pilot received their basic pilot training at Malden Air Base which operated from 1951 to 1960. The basic flight training school was one of nine schools throughout the nation operated by civilian contractor Anderson Air Activities. Aviation cadets, graduate officers and NATO students were taught by instructors that were both experienced pilots and educators. Malden Air Base AAA graduates, former instructors and other employees of the former base gather for a reunion at Malden, Missouri, every two years.